Posted in Oil Paintings, Image format and tagged artist, Harlequin, painter, paintings, Sally Moore, surrealism, Welsh on March 24, 2015 by sallymoore62. 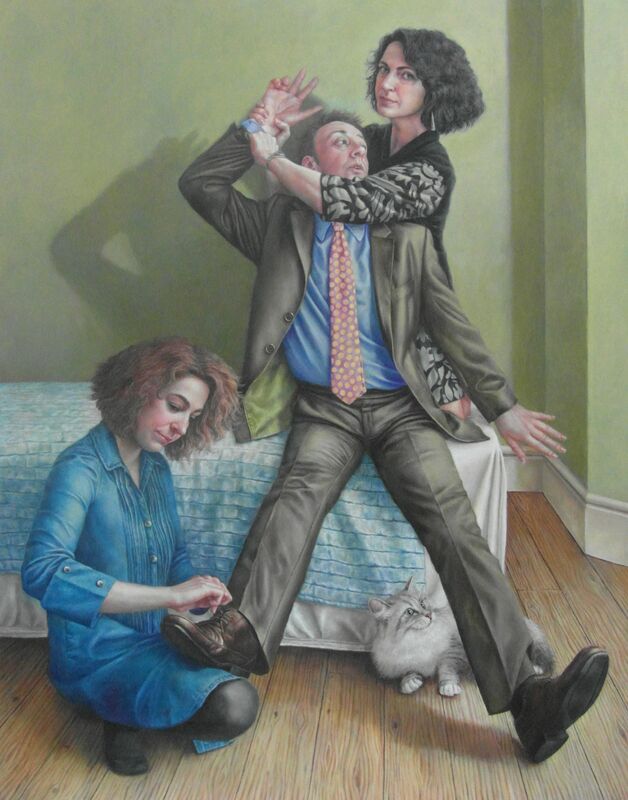 Posted in Oil Paintings, Image format and tagged artist, painter, paintings, Sally Moore, surrealism, This Charming Man, Welsh on March 24, 2015 by sallymoore62. 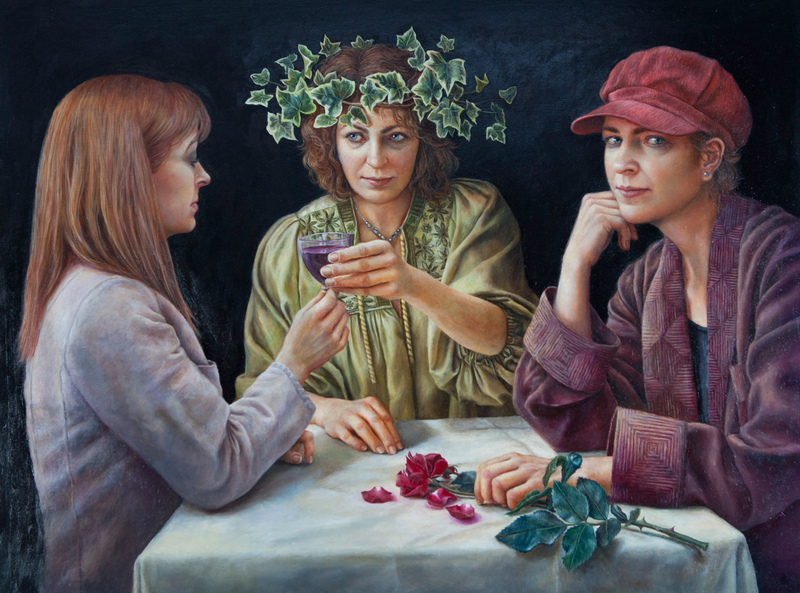 Posted in Oil Paintings, Image format and tagged artist, Handmaidens, painter, paintings, Sally Moore, surrealism, Welsh on March 24, 2015 by sallymoore62. 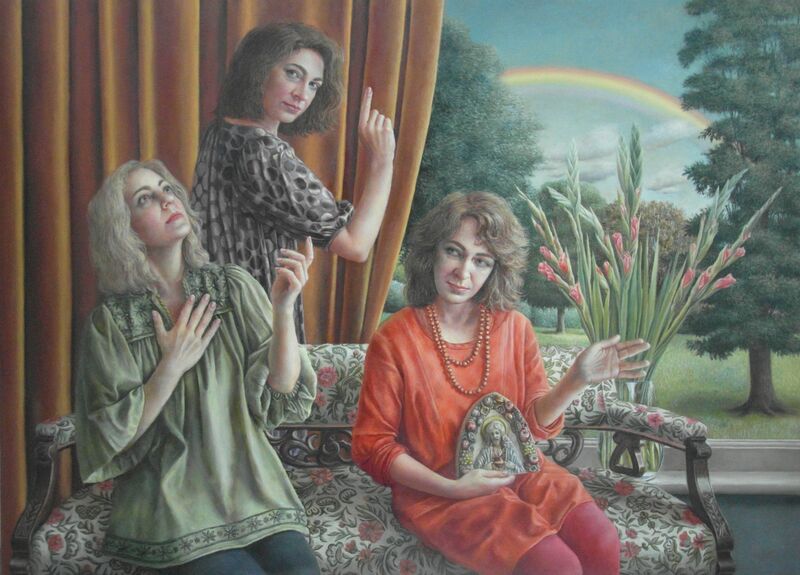 Posted in Oil Paintings, Image format and tagged artist, Heavens Above, painter, paintings, Sally Moore, surrealism, Welsh on March 24, 2015 by sallymoore62. 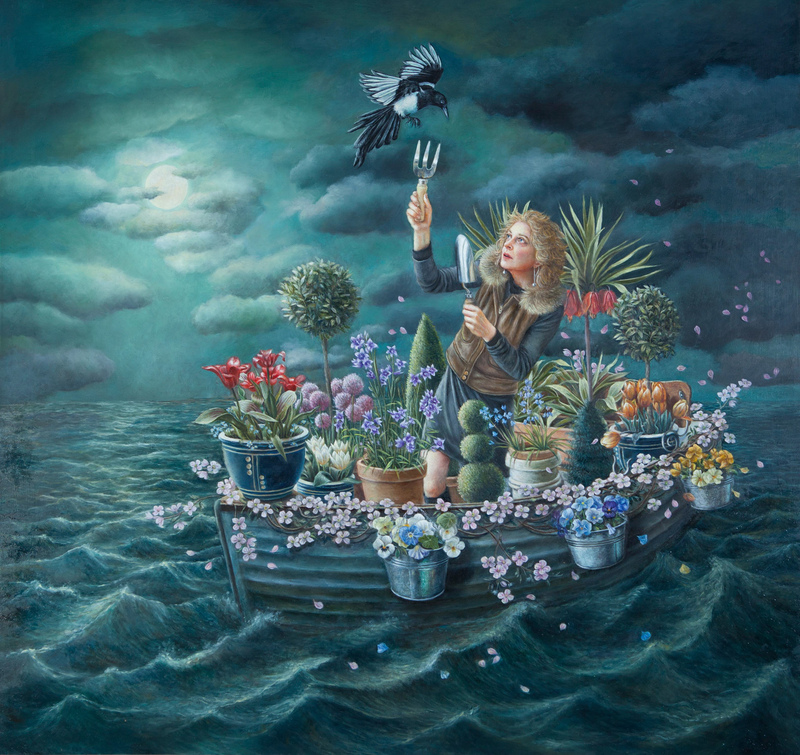 Posted in Oil Paintings, Image format and tagged artist, Fish out of Water, painter, paintings, Sally Moore, surrealism, Welsh on March 24, 2015 by sallymoore62. Posted in Oil Paintings, Image format and tagged After the Rain, artist, painter, paintings, rain, Sally Moore, surrealism, Welsh on March 24, 2015 by sallymoore62. 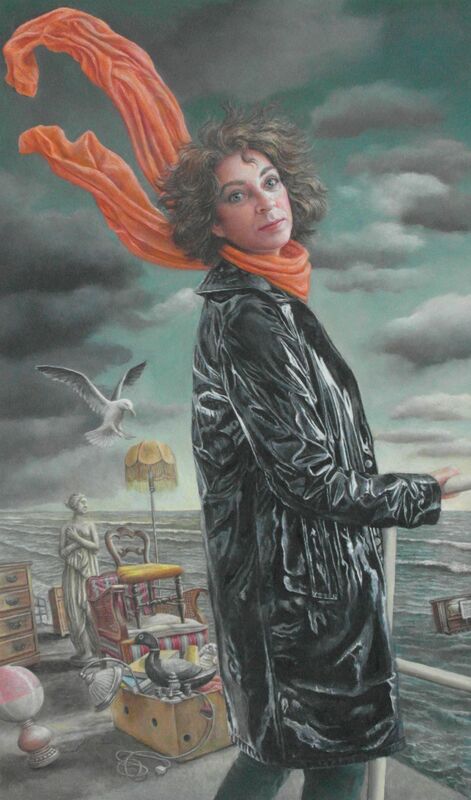 Posted in Oil Paintings, Image format and tagged All at Sea, artist, painter, Sally Moore, surrealism, Welsh on March 24, 2015 by sallymoore62. 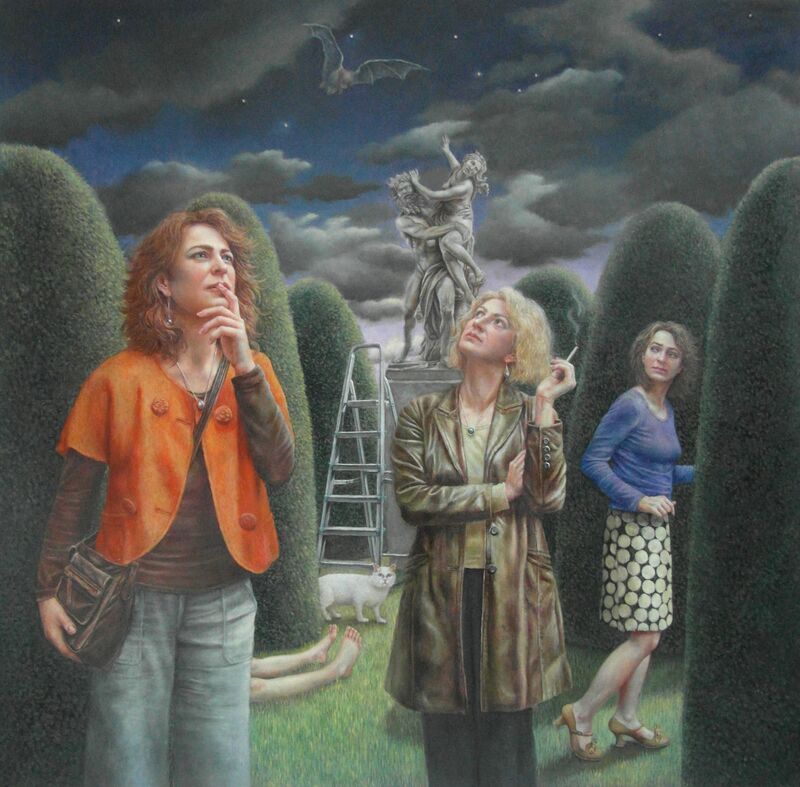 Posted in Oil Paintings, Image format and tagged artist, painter, paintings, Sally Moore, Stargazers, stargazing, surrealism, Welsh on March 24, 2015 by sallymoore62. 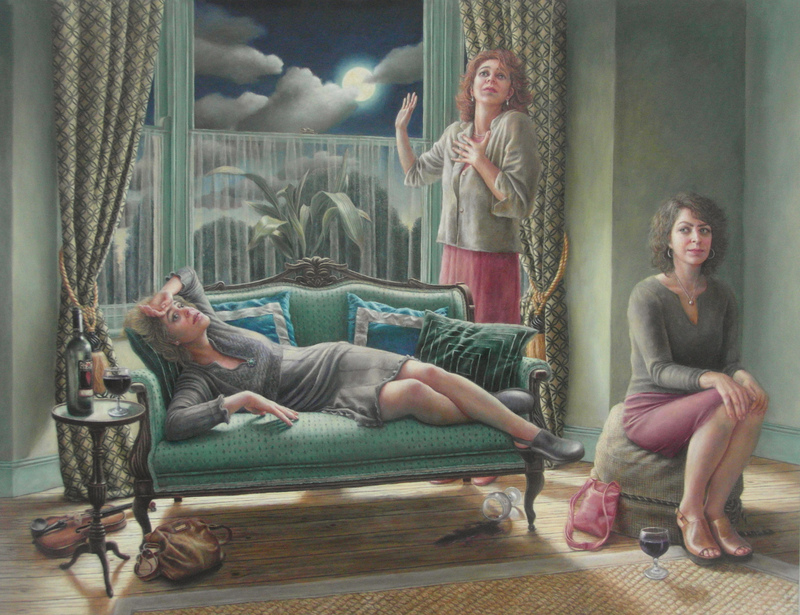 Posted in Oil Paintings, Image format and tagged artist, painter, paintings, Reality Check, Sally Moore, surrealism, Welsh on March 24, 2015 by sallymoore62. 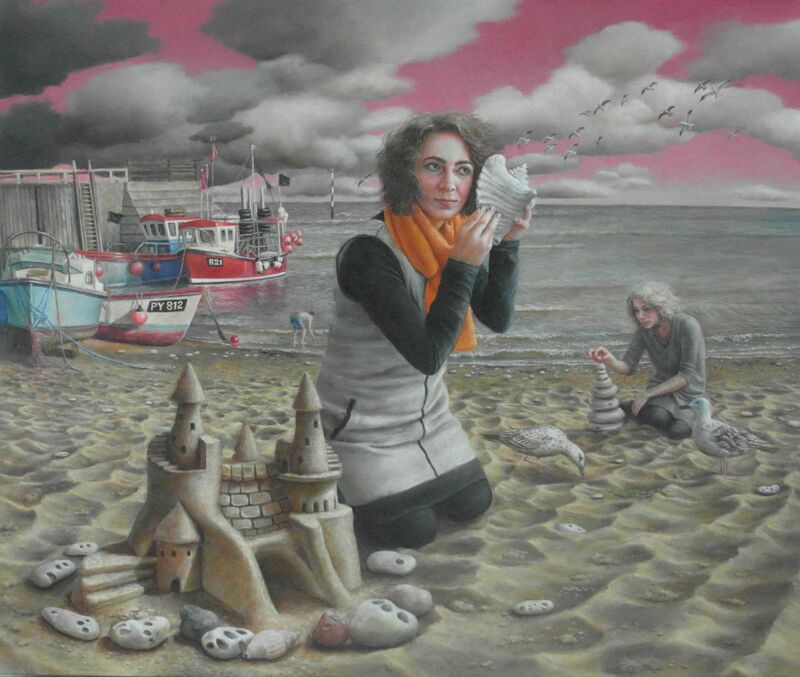 Posted in Oil Paintings, Image format and tagged artist, beachcombers, beachcombing, painter, paintings, Sally Moore, surrealism, Welsh on March 24, 2015 by sallymoore62. 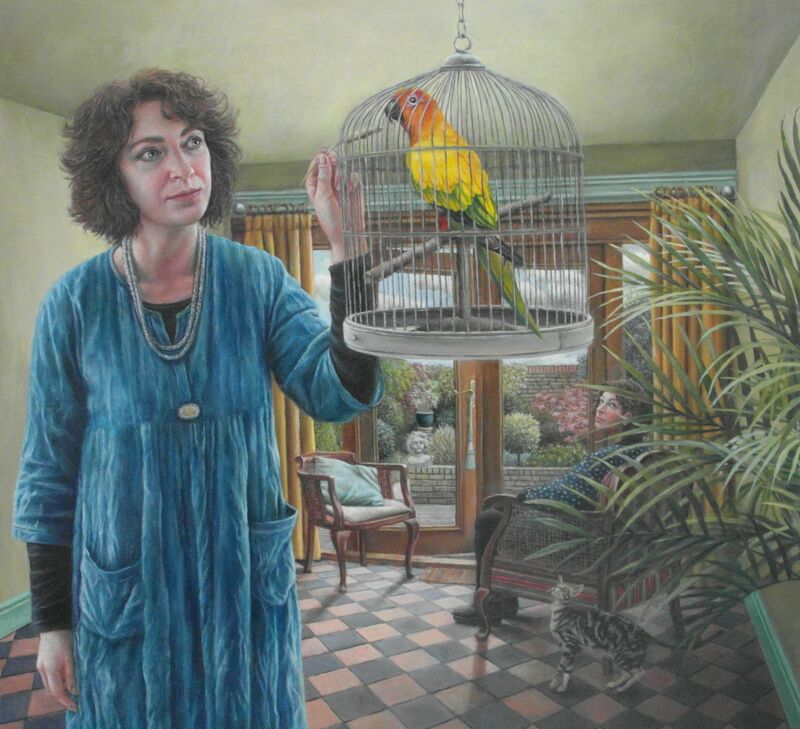 Posted in Oil Paintings, Image format and tagged artist, birdcage, Feeding Time, painter, paintings, parrots, Sally Moore, surrealism, Welsh on March 24, 2015 by sallymoore62. Posted in Oil Paintings, Image format and tagged artist, painter, paintings, Sally Moore, surrealism, Walk On By, Welsh on March 24, 2015 by sallymoore62. 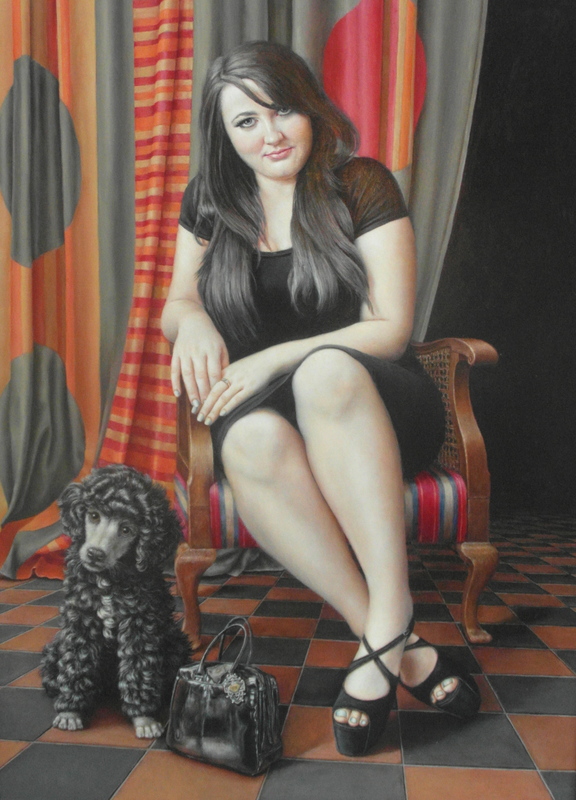 Posted in Oil Paintings, Image format and tagged A Young Woman, artist, painter, paintings, Sally Moore, surrealism, Welsh on May 18, 2014 by sallymoore62. 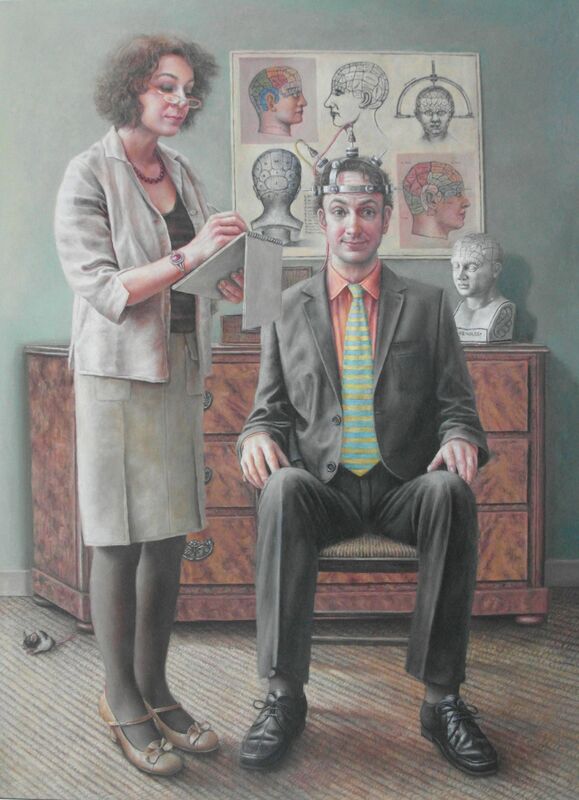 Posted in Oil Paintings, Image format and tagged artist, Caretaker, painter, paintings, Sally Moore, surrealism, Welsh on May 17, 2014 by sallymoore62. 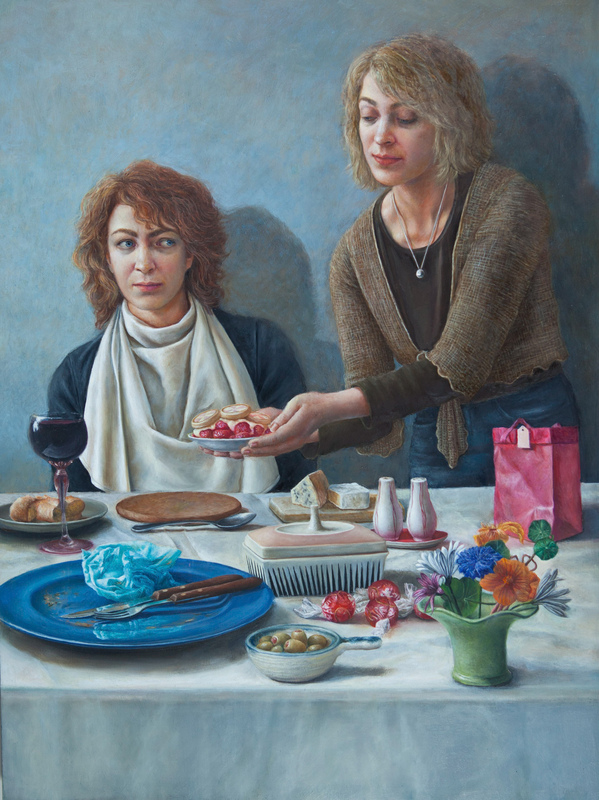 Posted in Oil Paintings, Image format and tagged artist, histrionics, painter, paintings, Sally Moore, surrealism, Welsh on May 17, 2014 by sallymoore62. 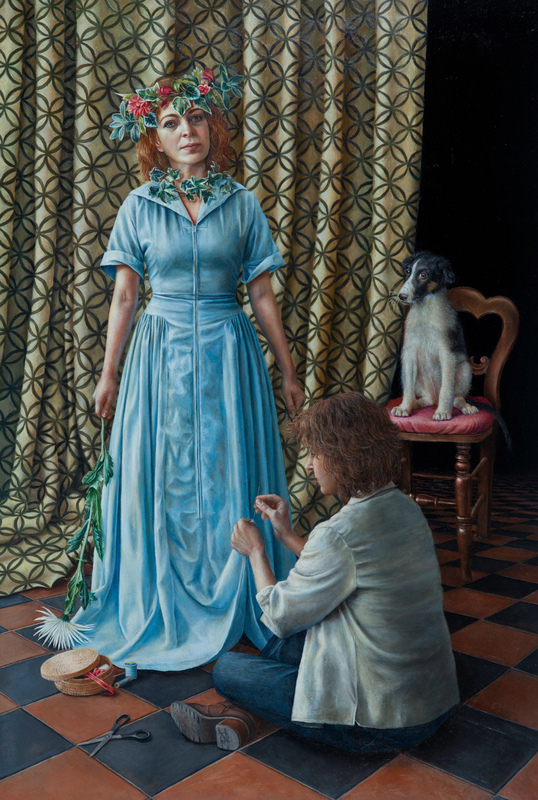 Posted in Oil Paintings, Image format and tagged Dog's Dinner artist, painter, paintings, Sally Moore, surrealism, Welsh on May 17, 2014 by sallymoore62. 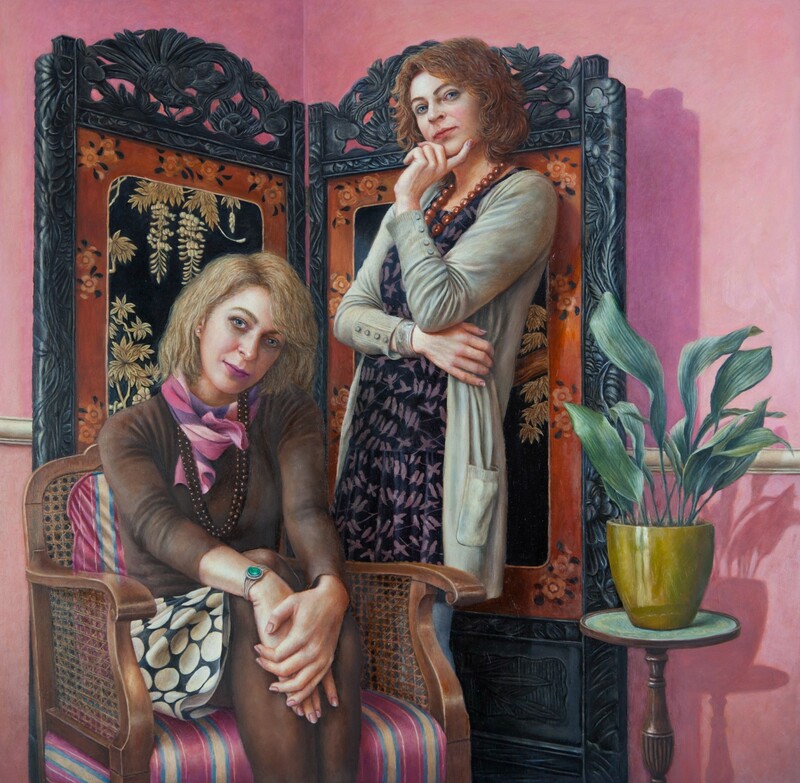 Posted in Oil Paintings, Image format and tagged artist, painter, paintings, Sally Moore, surrealism, suspicion, Welsh on May 17, 2014 by sallymoore62. 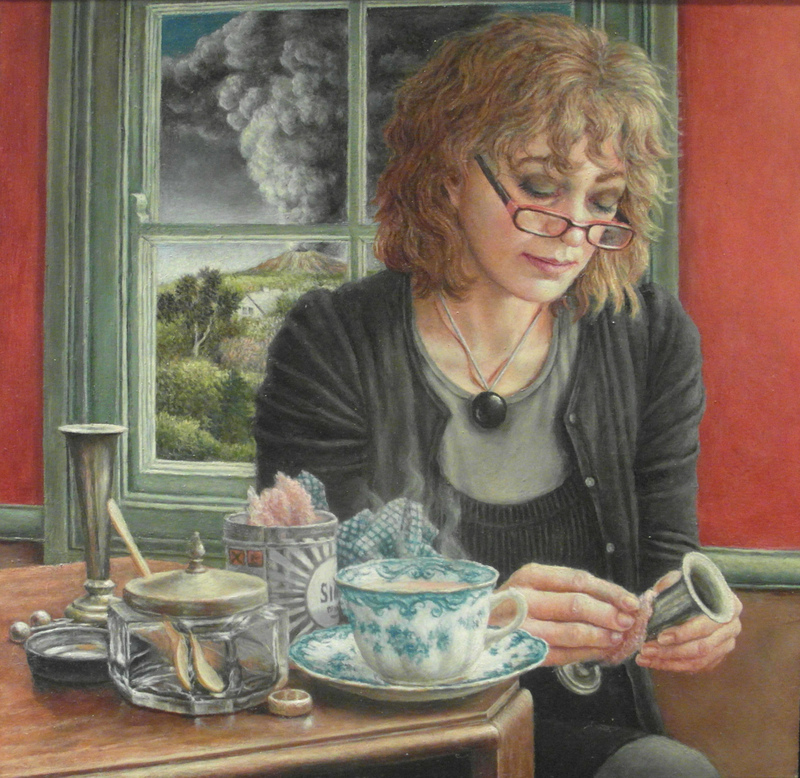 Posted in Oil Paintings, Image format and tagged artist, Gardener, painter, paintings, Sally Moore, surrealism, Welsh on May 17, 2014 by sallymoore62. 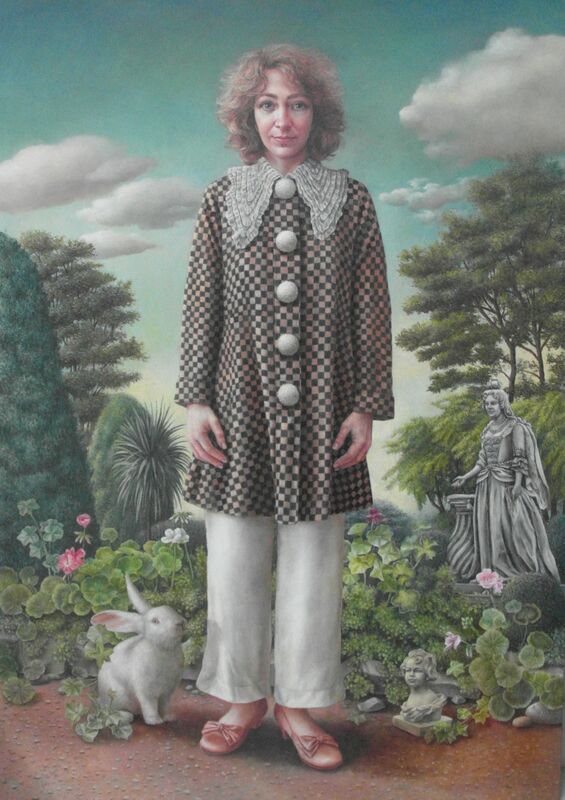 Posted in Oil Paintings, Image format and tagged artist, Bittersweet, painter, paintings, Sally Moore, surrealism, Welsh on May 17, 2014 by sallymoore62. 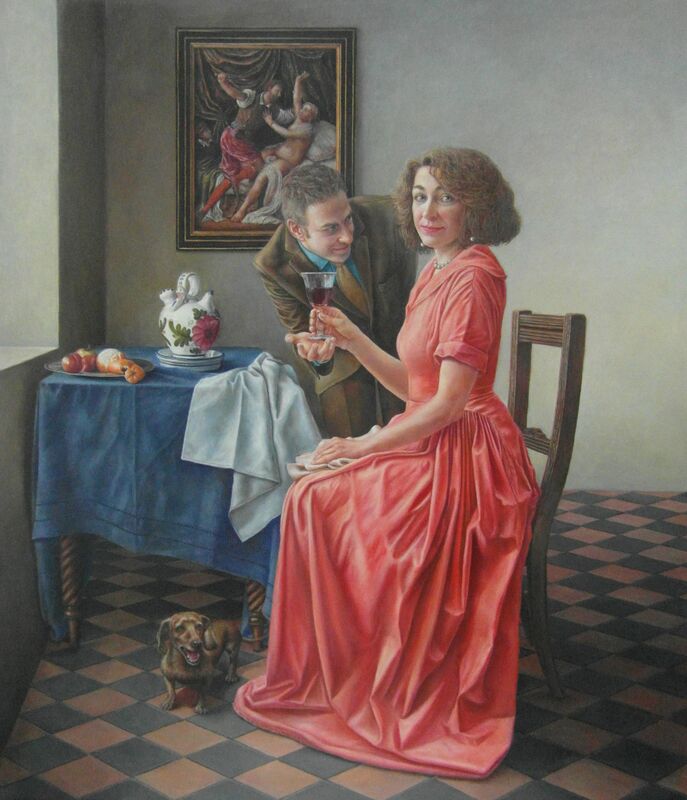 Posted in Oil Paintings, Image format and tagged artist, Laced, painter, paintings, Sally Moore, surrealism, Welsh on May 17, 2014 by sallymoore62.